Join us for pictures with the Easter Bunny, lunch and the great Down-Easter egg hunt! 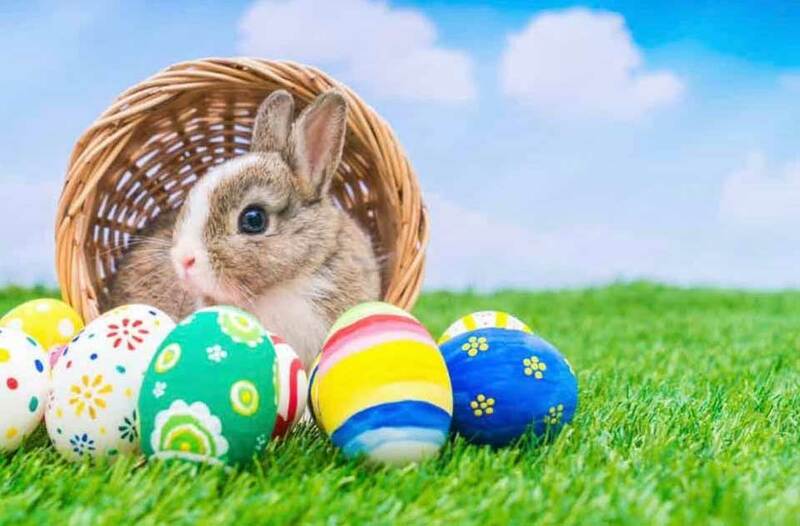 Events start at 11 a.m. at the Island Community Center with an Easter Craft. At 11:30 enjoy lunch and pictures with the Easter Bunny at Camden National Bank. 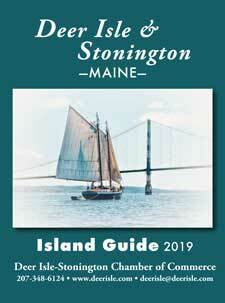 At 12:00 a story at the Stonington Public Library. And at 12:30 the Easter Egg Hunt at the Opera House and businesses along the way.